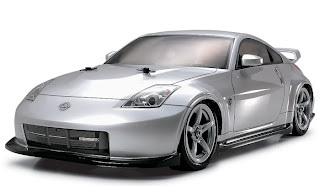 In Japan, began selling a new sports car Nissan Fairlady Z Version Nismo. Sporkar equipped exclusive bumpers, protection thresholds and rear spoiler. Changes in on-board computer and the engine compartment lid. A new exhaust system has to increase engine power by 14 kW, as compared with the baseline version. The car got power steering, seats, leather and cloth cover, steering wheel and the lever handle to move, cover the skin, exclusive door trim and new aluminum wheels and Potenza RE050A suspension tuning. About how much is in Japan, Nissan Fairlady Z Version Nismo - not reported.